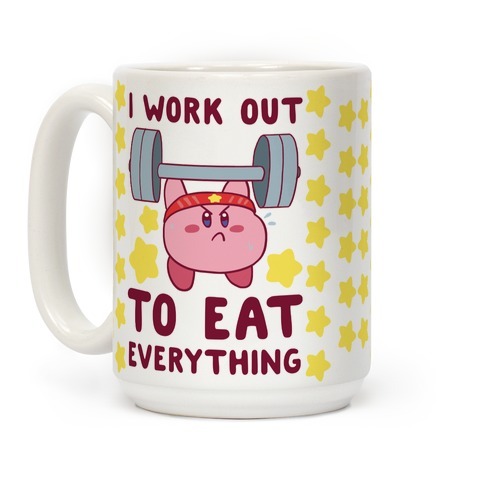 Browse our collection of 356 Eat T-shirts, Mugs and more. Designed and printed in the USA. 100% Satisfaction Guaranteed. About this Design Eat Clean Get Lean? 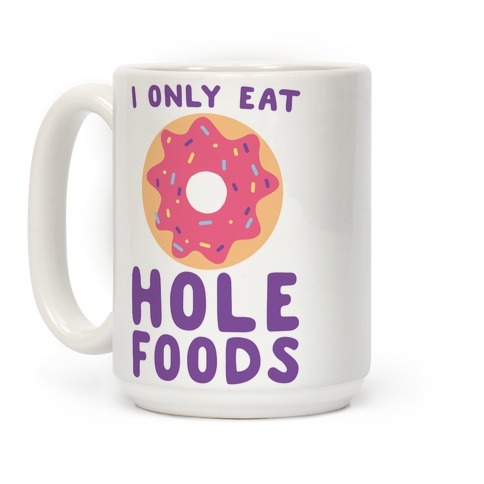 How about Eat, Eat, Eat, Eat? 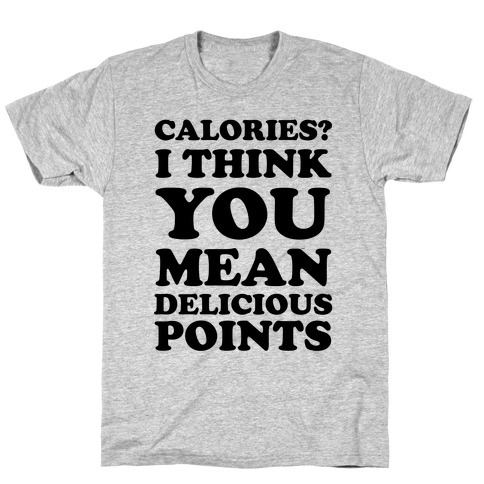 I think that's going to be my diet plan from now on. Screw the gym! The only fitness I'm doing is going to fitness whole pizza in my mouth! 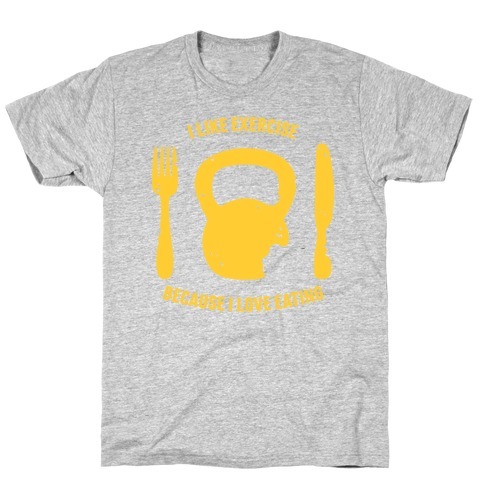 Eat everything forever while you show off your food aggression with this parody of a "Eat Clean Get Lean" t shirt with every word crossed out and replaced with eat. Eat Clean Get Lean? 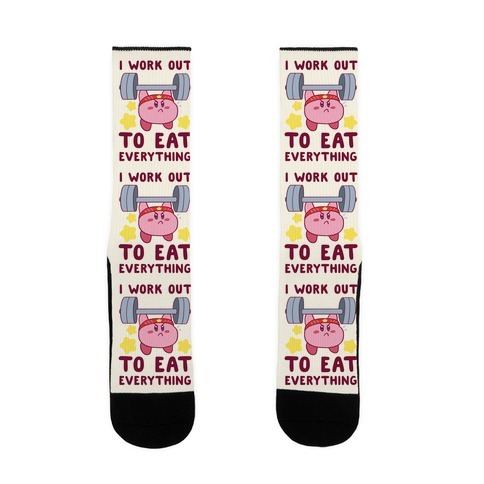 How about Eat, Eat, Eat, Eat? 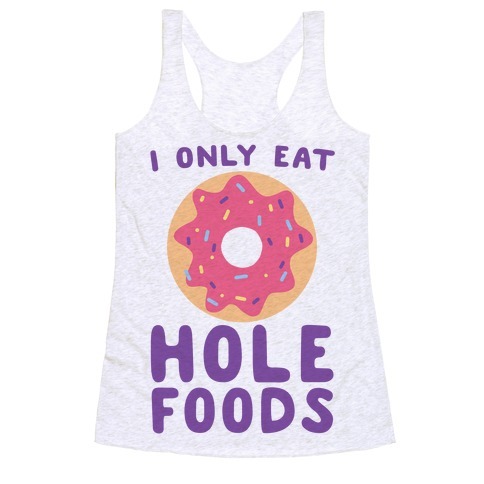 I think that's going to be my diet plan from now on. 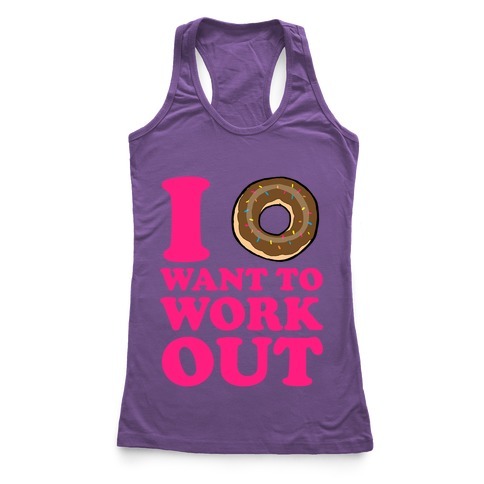 Screw the gym! 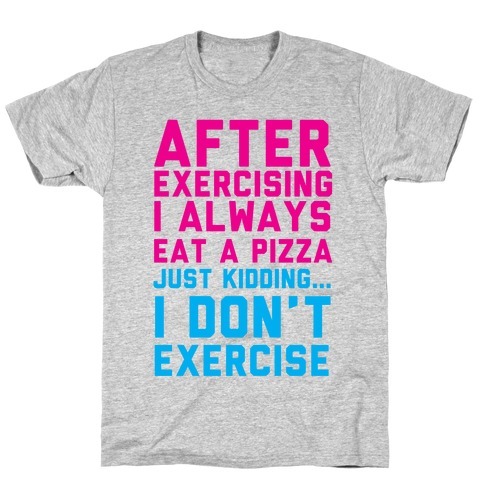 The only fitness I'm doing is going to fitness whole pizza in my mouth! 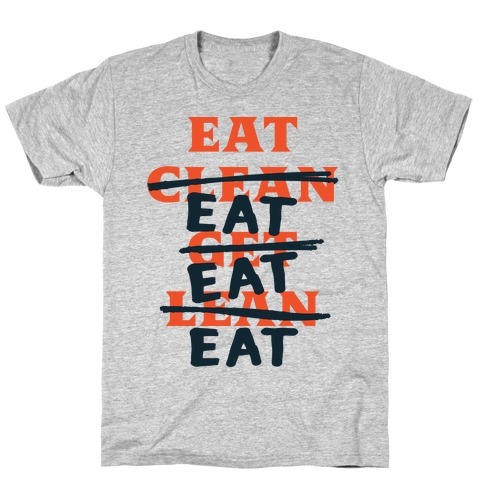 Eat everything forever while you show off your food aggression with this parody of a "Eat Clean Get Lean" t shirt with every word crossed out and replaced with eat. About this Design If ya wanna get lean ya gotta eat clean, so eat green! Show the world you battle your weight in the most effective way possible- eating right! This case features the phrase "eat green, get lean" and a muscly broccoli who's gonna tell some donuts "YOU CAME TO THE WRONG NEIGHBORHOOD, B*&#@! If ya wanna get lean ya gotta eat clean, so eat green! 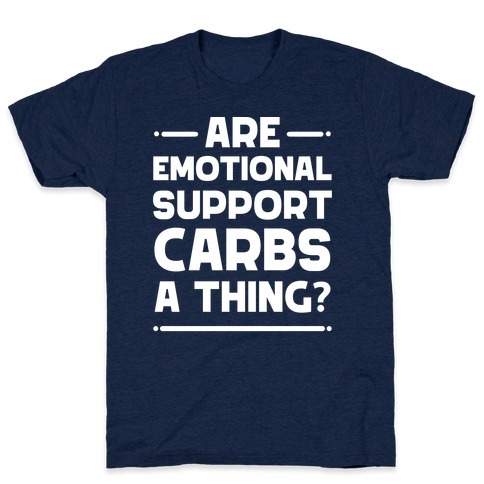 Show the world you battle your weight in the most effective way possible- eating right! 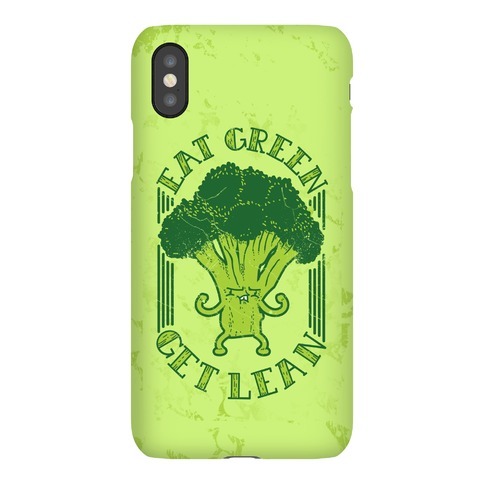 This case features the phrase "eat green, get lean" and a muscly broccoli who's gonna tell some donuts "YOU CAME TO THE WRONG NEIGHBORHOOD, B*&#@! About this Design If ya wanna get lean ya gotta eat clean, so eat green! Show the world you battle your weight in the most effective way possible- eating right! 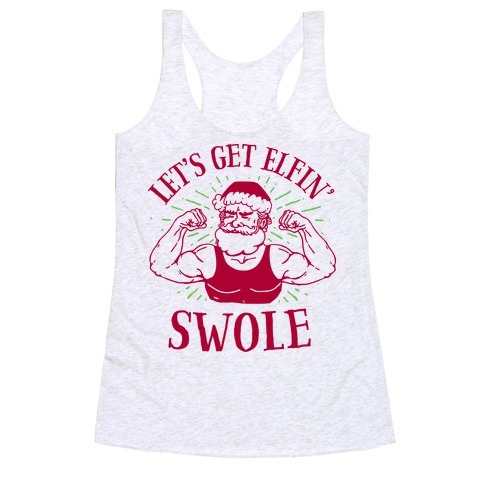 This shirt features the phrase "eat green, get lean" and a muscly broccoli who's gonna tell some donuts "YOU CAME TO THE WRONG NEIGHBORHOOD, B*&#@! If ya wanna get lean ya gotta eat clean, so eat green! Show the world you battle your weight in the most effective way possible- eating right! 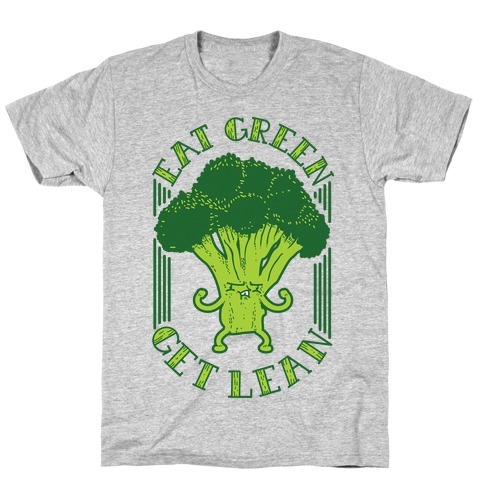 This shirt features the phrase "eat green, get lean" and a muscly broccoli who's gonna tell some donuts "YOU CAME TO THE WRONG NEIGHBORHOOD, B*&#@! About this Design Be like Rocky and eat lighting and crap thunder! Keep working out and you're gonna become a very dangerous poy-son! 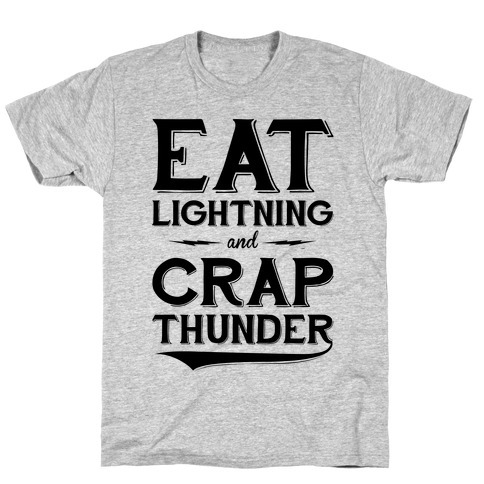 Be like Rocky and eat lighting and crap thunder! Keep working out and you're gonna become a very dangerous poy-son! 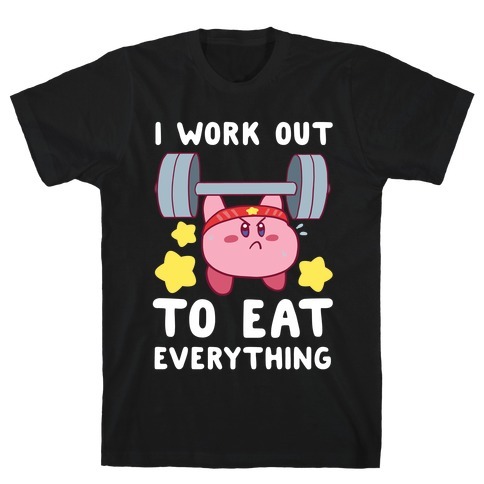 About this Design After exercising I always eat a pizza. 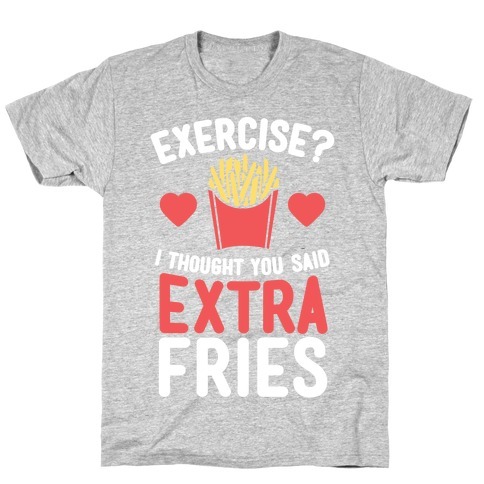 Just kidding...I don't exercise. I just eat pizza and nap all day and watch Netflix. After exercising I always eat a pizza. 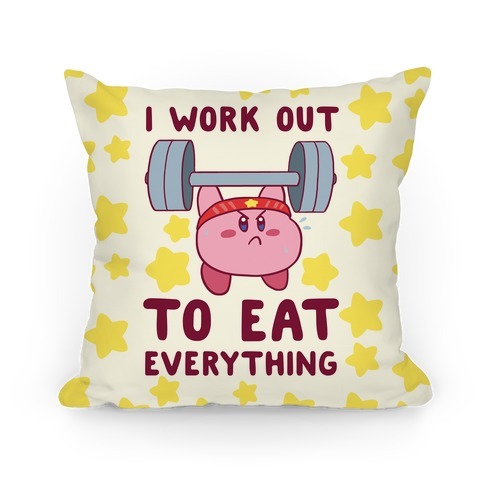 Just kidding...I don't exercise. I just eat pizza and nap all day and watch Netflix.